Without the written word to express your thoughts, ideas and feelings, indie authors may find it challenging to share their story through images. Unlike the big players such as Facebook, Twitter and LinkedIn, one set of updates will suffice across all mediums. We have become very proficient in cutting, pasting and re-adjusting our posts to fit in the limitations of each platform. Essentially however, they have the same message and all we are trying to do is ensure we capture a broader market. Instagram however requires a whole different set of communication skills. What Instagram content would be suitable and would I have enough to sustain a continual dialogue? Note that Instagram conversations are not based solely on you posting images but also relying on others to create content for you through hashtags and communicating with them. Here are some ideas. This is a great platform for followers to get to know you as a person. How much you wish to divulge is at your discretion but your readers may like to know anything from your hobbies, travels, and pets, right through to everyday mundane things like what you ate for breakfast. It brings out the human aspect of an otherwise very formal and professional authorship. You can post images of anything that inspires you. Quotes are especially popular, especially if they are your own. They are a great way for you to store your inspirations so that you can refer to them at any time. Use well thought out hashtags to facilitate ease of search as well as taking advantage of trending hashtags. You could share your writing process with your fans. From photos of you literally writing, broken keyboards from frustration, research being conducted in the library to crumpled papers on the floor. If it takes you 12 months to finish your book, that’s 12 months of content. If you are collaborating with an illustrator and you’re allowed to share the creative process, Instagram the drawings. Fans would love to see the production of illustrations from sketches to the end product. Images could also be teasers such as a cover being broken up to 9 squares and you sending each square per day until the “puzzle” is complete. The ideas are endless! A book launch is an excellent content creating activity. Take images of your new book including the inside cover, some pages and the back of the book. Include any media activities as well as any book launch events. Take images of your guests and your fans. Take some selfies! If you are a novelist, take photos of different sections of your book/s. They can just be artistic images to promote your book, they can be a specific line or sentence you wish to talk about in detail or perhaps you have a new edition with a new foreward you wish to show off. You can share images of beautiful photography about anything related to books, writing or the subject of your book. I personally love black and white images of anything to do with books, libraries and people reading in interesting places. Therefore I could re-gram images from Instagram or find creative common pictures on the internet to share for no other reason than the fact that I love them! Post images of you working. It could be anything from attending a conference, being interviewed on a radio show, doing a school tour or doing a book signing. Take lots of photos of each occasion, not just one so you can post continuously. Be creative and also post photos of the surrounds of your work. E.g. if attending a book fair at an exhibition centre, take a photo of the building for its architecture, any advertising and signs of the book fair, the interior of the fair at its busiest or even some exhibitors and delegates. Check out what people are following and what is popular. Adapt it to yourself and your book/s to capitalise on what is trending. Copy what other people are doing and make the necessary variations to suit your needs. I am sure I have only scratched the surface but this should get your creative juices going. If you write YA or MG or novels that appeal to an age group between 16-35, this is the medium for your book. It’s certainly a great way to capture a different set of readers that your other social media platforms can’t. I don’t use Instagram as a book marketing tool. But I love using this application personally. Therefore, I have decided to collate a list of interesting facts that will help me decide if I should adopt another platform (not that I don’t already have enough!). 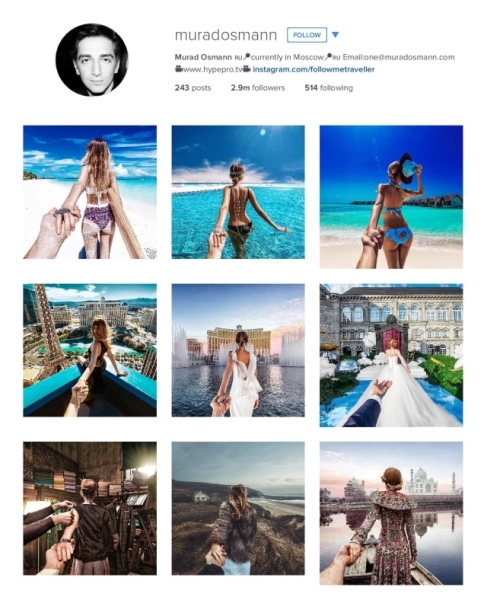 Yesterday, I explored Instagram for Self-Published Authors, as a general research piece to convince me it’s worth thinking about. However I felt that I needed more evidence to propel me further in making this commitment. The average Instagram user spends 21 minutes per day using the app. There are many more statistic I could have filtered however I felt this was sufficient to paint the picture. There must be at least a couple of facts above which caught your eye or perhaps peaked your interest in how you could use it sell your books and increase readership. Please feel free to share your Instagram experiences. 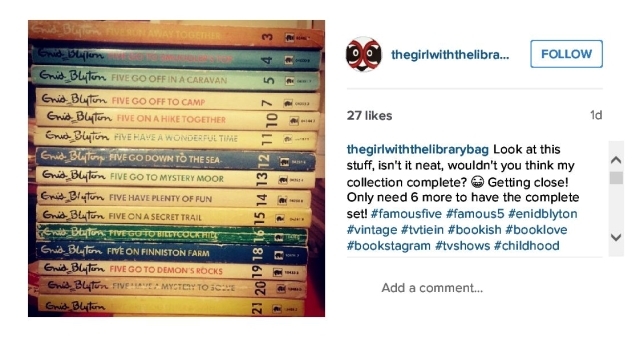 Instagram is perhaps the most underutilised social media platform for authors. 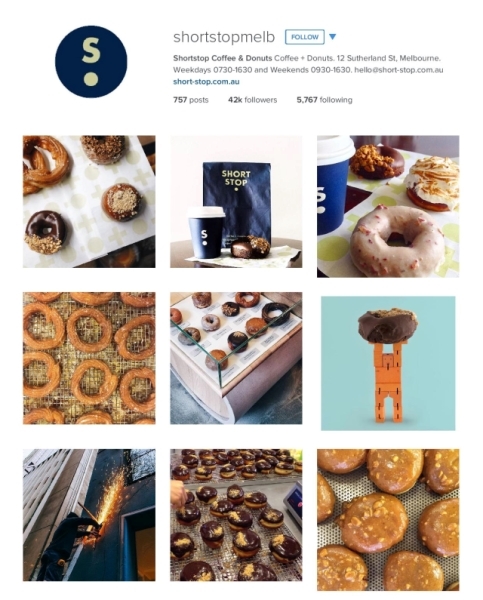 In this post I would like to explore this notion and perhaps give you food for thought about possibly incorporating Instagram as part of your social media marketing. 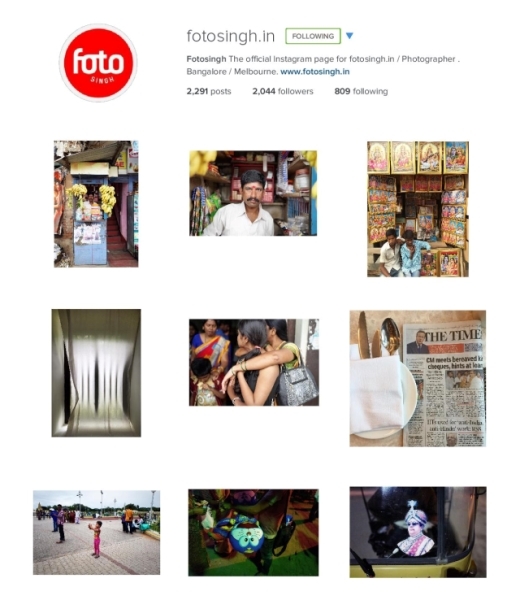 Instagram is blogging with pictures instead of words. You are telling a story through photos and short videos via a mobile platform. It allows you to post 15 second videos which are just long enough to convey your message but short enough for followers to not mind watching what you have to share. Great marketing tool! It is easy to see why Instagram took the world by storm with approximately 300 million users and why Facebook bought it for $1 billion. Don’t underestimate what this social platform can do for you. I will be exploring how self-published authors can use Instagram for book marketing. Stay tuned for future instalments of Online Book Marketing Tips.